The Highlands-Cashiers Plateau is one of the few remaining areas with intact old growth hemlock forest. HCLT has been working to be at the forefront of hemlock preservation efforts in hopes of keeping hemlocks a part of our landscape. Thanks to some generous donations and grants, HCLT has successfully protected over 10 places with living hemlock stands, including the current world record eastern hemlock known as "The Cheoah" (pictured left) and some of the last old growth hemlocks left. HCLT is trying to be proactive by assessing each property we protect for viable living hemlocks and use adaptive management techniques to determine which efforts we can undertake to best save as many stands and trees as possible. Sometimes it is not enough to merely protect a property. In some instances, active management is necessary to promote and ensure long-term survival of rare species, habitats, and resources. HCLT assesses the needs of each property we protect to determine the management needs of each. These efforts are site specific. 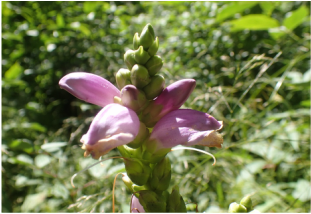 Wetland restoration efforts have helped promote rare species like the endemic Cuthbert's Turtlehead (pictured right) to flourish on HCLT protected lands. In other instances, HCLT strives to find an approach that can suit multiple needs. On the Satulah Mountain Preserves, HCLT works to combine habitat restoration for one of the southern-most population of Dwarf Juniper while also working to promote public access and use on this culturally and naturally significant flagship property. 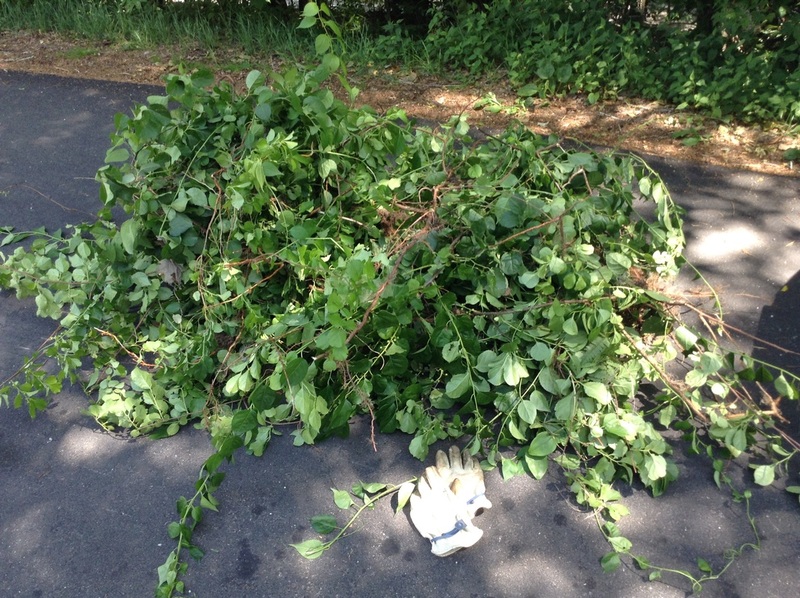 Non-native invasive species are one of the biggest threats to our area. A single pest, such as the Hemlock Wooly Adelgid, can completely change our landscape by killing or out-competing native species. As such, HCLT is working to be proactive about controlling invasive species on HCLT protected lands. Each site is assessed to determine the best method of removal and to catalog infestations where we see them. We are working with the Coalition for Non-native Invasive Plant Management to educate and control non-native invasive plants in the Highlands area.